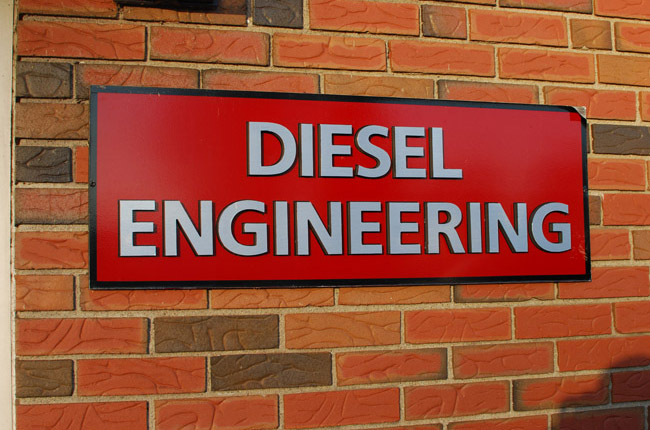 Diesel Engineering is a family-owned business located in western Massachusetts. 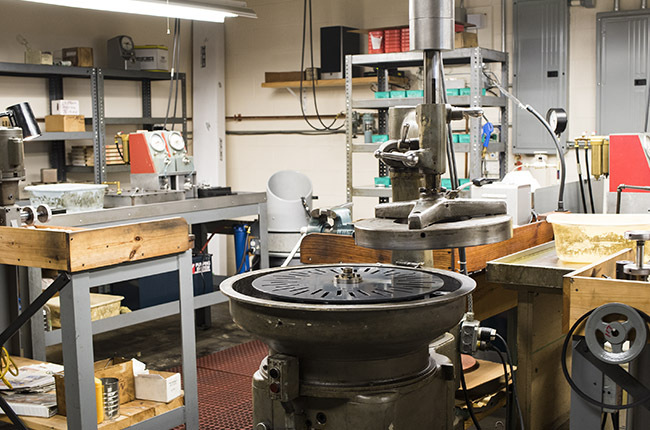 We specialize in the rebuilding of AMBAC (formerly American Bosch) M100 heads and rotors, Stanadyne heads and rotors and the manufacturing of high-performance tractor pulling M100 heads. 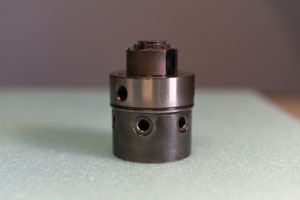 These heads are also modified for faster filling at high RPM. 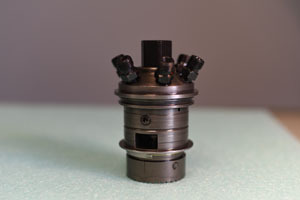 All our fuel injection heads and rotors are supplied with new plungers, rotors and sleeves. Plungers are made in the USA. No chrome plating is used. Heads come with a full one-year replacement warranty. 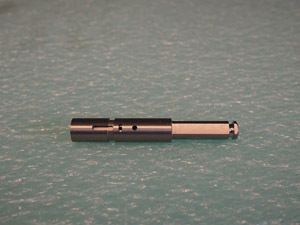 Other capabilities: High-precision grinding, lapping and measuring down to the 0.000010". 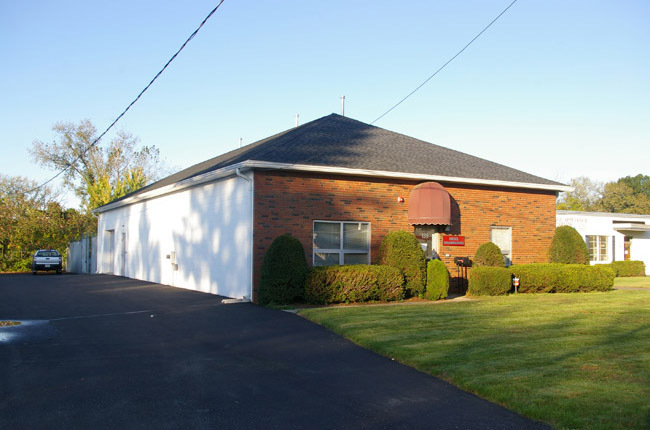 Feel free to contact us if you have any questions about our products and services. © 2016 Diesel Engineering, Inc.